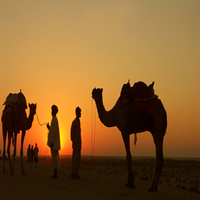 Company Profile : Shri Krishna Tours and Travels (SKT), one of the upcoming tours & travels companies in India is set up since 1994 in New-Delhi which is the gate-way to magnificent north India. The Himalayas in the north nurture in its bosom unseen beauty and religious places for pilgrimage; the most recognizable being the CHAR-DHAM destinations. 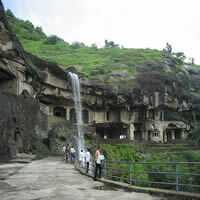 We provide specialized service for tours to almost all parts of Great India. 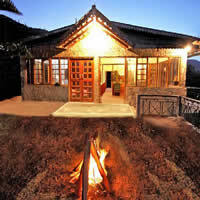 Our tours span the entire country including Rajasthan, Gujarat, Goa, Kerala, South India, Darjeeling and many more. 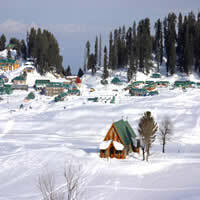 These tours can be for your Leisure or you might want to indulge in a bit of Adventure or Trekking. 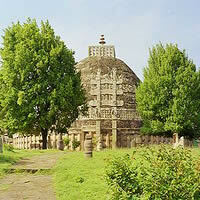 We have an extensive collection of tours to suit your needs or desires. The operations of our company are centralized at New Delhi to ensure highest level of services for our CHAR DHAM/NORTH INDIA tours. The belief and aspiration behind setting up SKTT was to create a one-stop shop for people looking for a great travelling experience at a reasonable price giving them great value for money. Upon experiencing the overwhelming response of our clients in Gujarat, we have set up a new office premises in the Cultural city of Vadodara (Gujarat). This is to ensure that our valued customers in Gujarat have a local connection to us. Our never-ending endeavor is to give professional and personalized services to our valued associates, which we have been providing ever since our inception.